Top Ten Tuesday is a weekly feature hosted by Brokeandbookish. This week’s theme is Top Ten Books To Read If you like ________ . With no surprise, I decided to choose John Green, not only because he’s my favorite authors, but because I have some good recommendations for contemporary books like his! 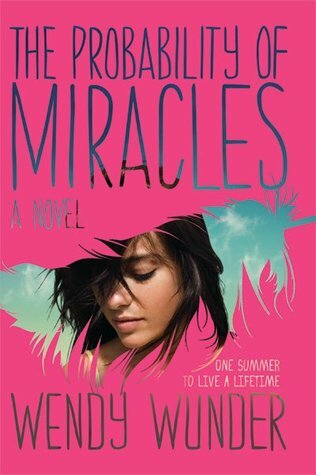 When Cam and her family move out to Promise, they want to believe in miracles. But sarcastic Cam has a hard time thinking that a place can cure the cancer that plagued her since her childhood. In between meetings and strange things happening, maybe, who knows, she will find her miracle there in Promise. She wants her life to go back to normal. He wants to forget the whole world exists and disappear. An unlikely meeting between two different teenagers will teach them a lot about life, love, and that life goes on. 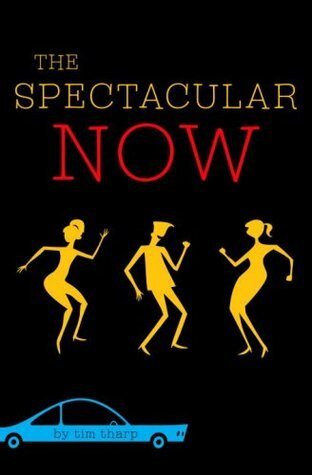 Between pranks, meetings in the dark and side glances, what really is happening in this boarding school ? Frankie is about to find out. Her sense of humor and mischevious acts will get you from page one. Hints, prints and cryptic codes await you in the quest for Anna Cayne, a mysterious young girl who loves mysteries…and getting lost. On the road to the northern lights, Leila encounters four very different teenagers, at a crossroads in their lives. Day-adventures and unforgettable memories await. Golden boy Ezra, not so golden anymore? After an accident, the teenager finds himself lost among his peers, and meets in Cassidy, the strange new girl, an unexpected friend..or more. If you’re looking for a new best friends, then meet Simon right now. 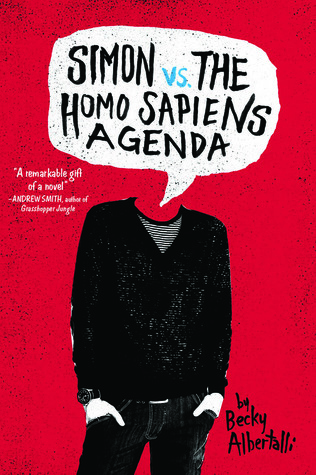 The not-so openly gay teenage boy will get you with his sense of humor and of friendship, his quest for love. 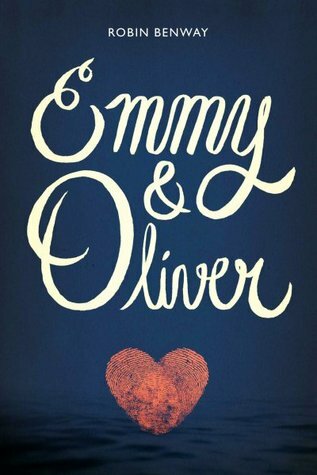 After ten years away, Oliver suddenly reappears in Emmy’s life. Between getting used to life with him again, and finding out what you really want in life, follow a fantastic path about growing up. Sutter Keely, the guy you need at every party. So, he’s not the best in class, and he’s not the best to know when to stop drinking, either. But meeting Aimee will change his life. Freshman Charlie is trying to make his way through high school, wondering which way is the right way to live. But closing his eyes on what’s right, and, most importantly, what’s wrong, isn’t probably the right way to do so. 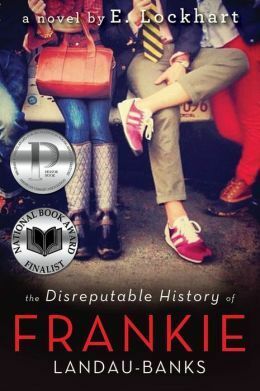 A real, poignant, unforgettable coming of age story. I see some good books her 🙂 Nice list! 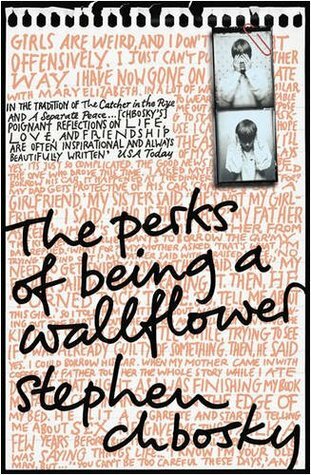 I’ve had a love/hate relationship with John Green but I’m willing to try some of the books on your list. Happy reading! Great recommendations! I will definitely be picking up a few of the books on your list! I like John Green’s books. I will check your recommendation sounds very interesting! Great list! I’m going to add several of these to my TBR list. Marie! 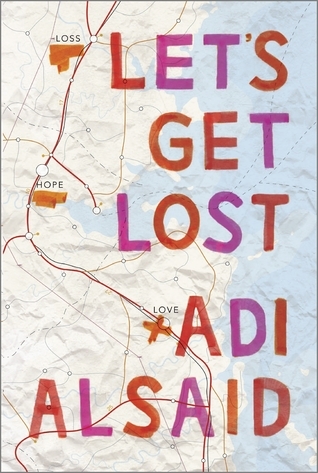 These are some wonderful picks, I can definitely see them being similar to John Green’s work! 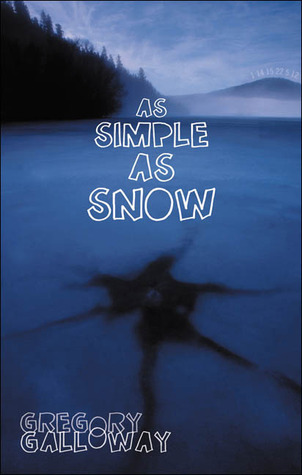 As Simple As Snow reminds me of Paper Towns, in terms of the ‘girl that loves mysteries’! Emmy And Oliver and Let’s Get Lost are on my TBR also! Simon, Emmy & Oliver, and All the Bright Places are amazing! I don’t read much contemporary but I was so glad to pick those up earlier this year. Love this post, YA is so much more than John Green no matter what the bookstores or media tries to have you believe. I love how many female authors you chose to showcase as well. 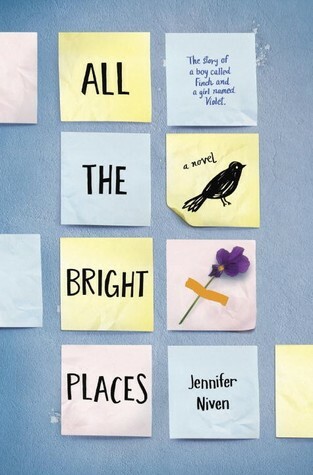 I have only read ATBP but I love Jennifer Niven so much, she’s the cutest! Great list! I’ve only read TFIOS and it wasn’t my favorite but I cried my eyes out. 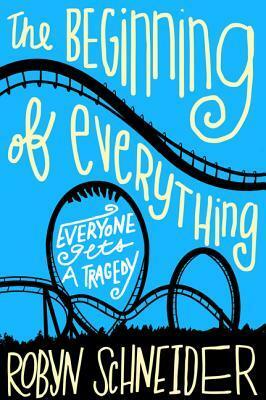 I’m really looking forward to reading All the Bright Places, Emmy & Oliver, and The Beginning of Everything! Nearly all of these books are on my to-read list! Great minds!